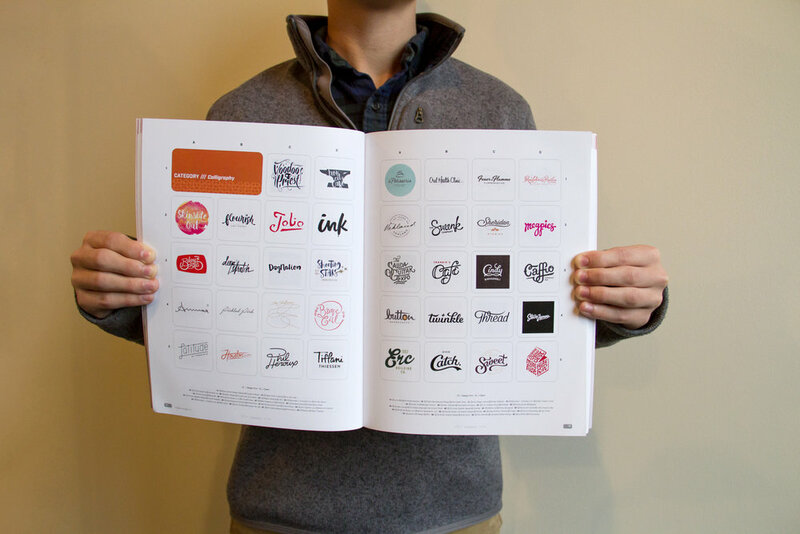 Banowetz + Company is honored to have had twenty-one logos selected for LogoLounge Book 10, one of the most respected collections of logo design books in the graphic design industry. Juried by a panel of industry greats, the LogoLounge books are a showcase of the best identity work across the globe and a source of inspiration for many creatives. Team Banowetz has consistently been featured in LogoLounge, with well over a hundred logos published to date. Take a look at our selected logos below, and look for LogoLounge 10 when it comes out later this year.